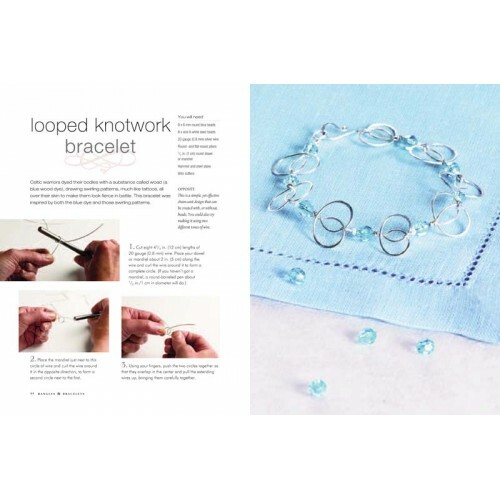 With only some beads, a spool of wire, and a few simple tools, you can begin straight away, as Linda tells you everything you need to know to create beautiful twisted wire and bead pieces. 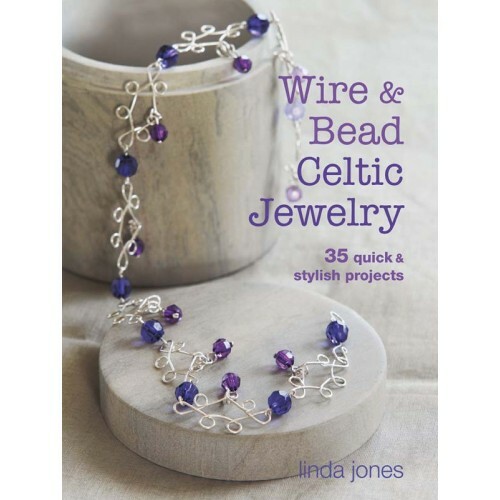 With chokers, brooches, delicate chains, rings, earrings, bangles, and more, Wire and Bead Celtic Jewelry offers something for everyone. 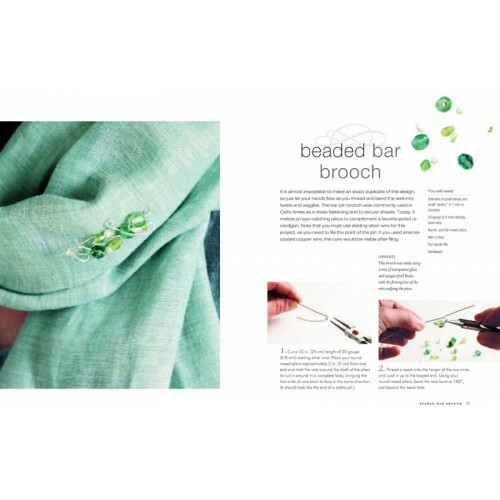 Every piece is inspired by Celtic design, from a Celtic harp brooch and Lindisfarne choker to lariats and bracelets echoing the forms of animals and elements of nature. 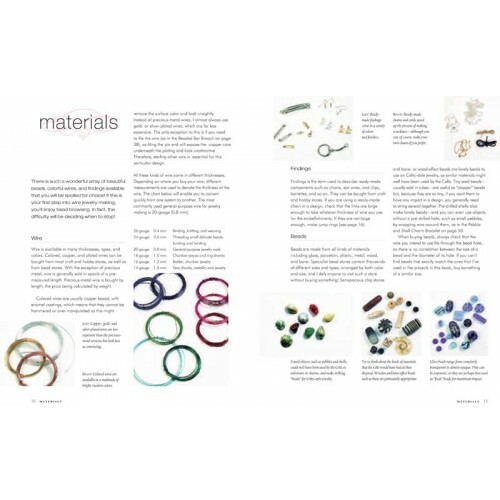 The projects are set up like recipes with materials lists and step-by-step instructions so they are perfect for beginners, but her unique designs will inspire those already experienced in the craft.